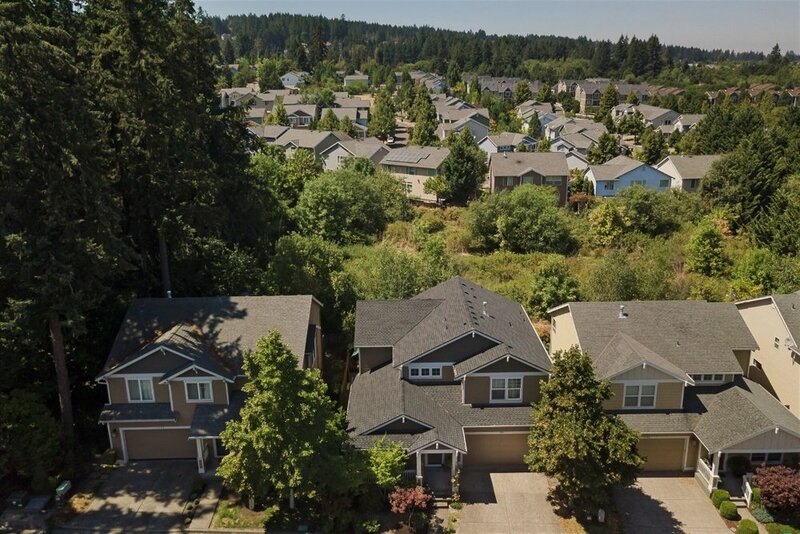 Beaverton Home For Sale in the Murrayhill area off Beard Road. 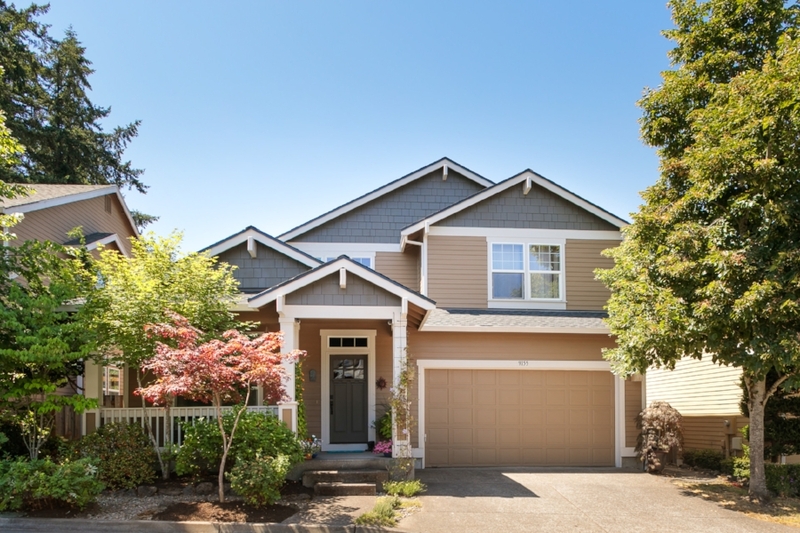 Located on a quiet cul-de-sac street, you will love the great room style floor plan and beautiful updates, but you will FALL in love with the relaxed lifestyle and private yard backing to Shaughnessy Woods Park. Bring your birdseed! 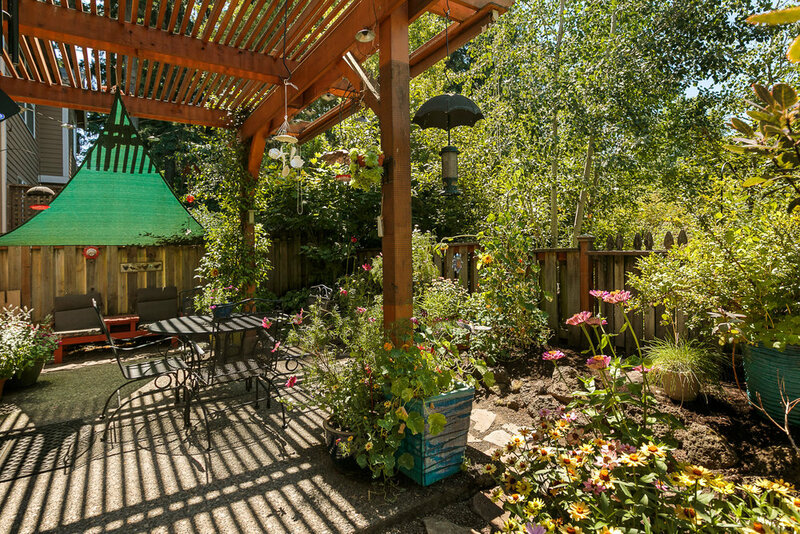 Private backyard situated perfectly to enjoy the wildlife. 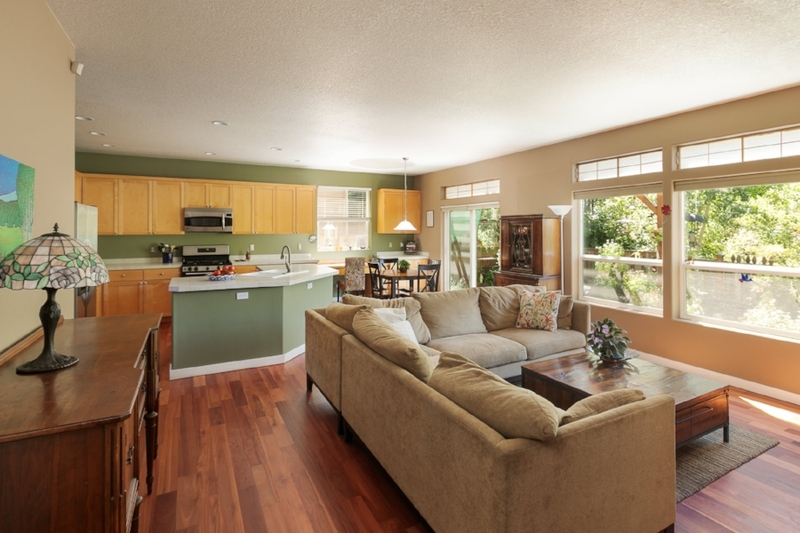 The great room has plentiful natural light from the large windows overlooking the private backyard and nature park. The custom eucalyptus floors warm up the space even more! 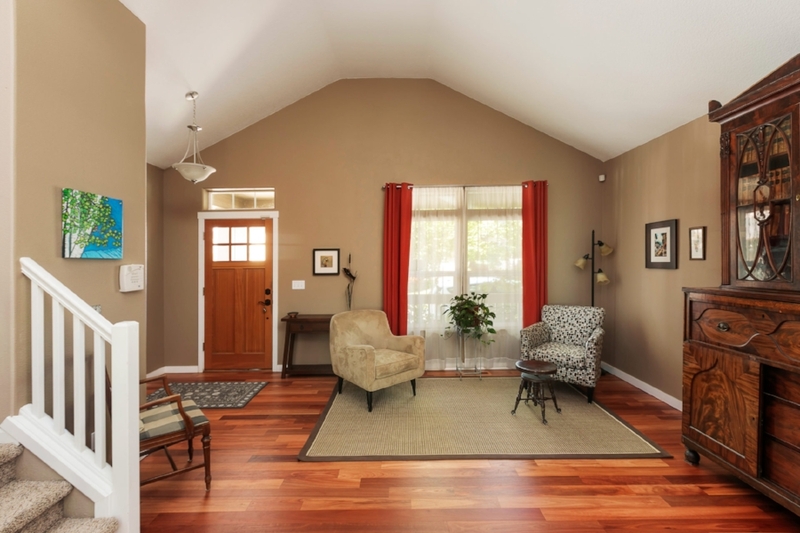 Step into the vaulted living room and enjoy the newly refinished custom eucalyptus floors. Would you like to schedule a private showing? Fill out the form below or contact me! Let me know if you have any questions or would like to chat about other homes that might meet your needs. 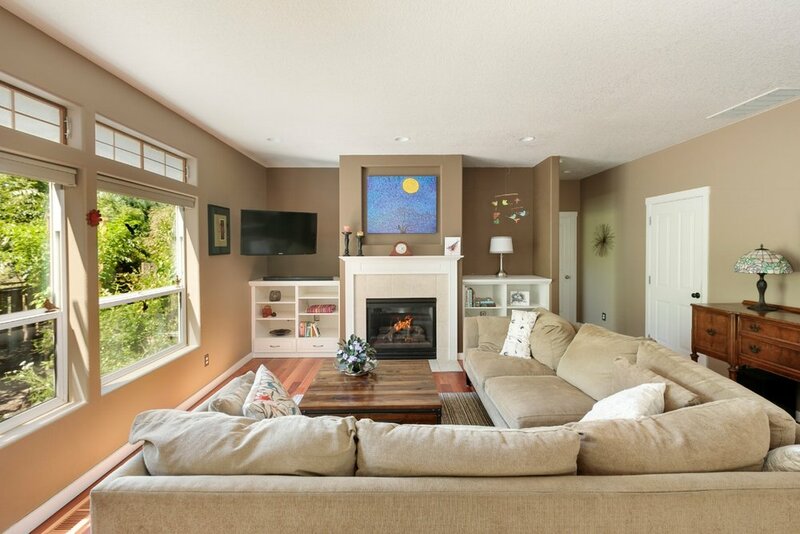 Custom built ins and a gas fireplace add extra character to the family room. 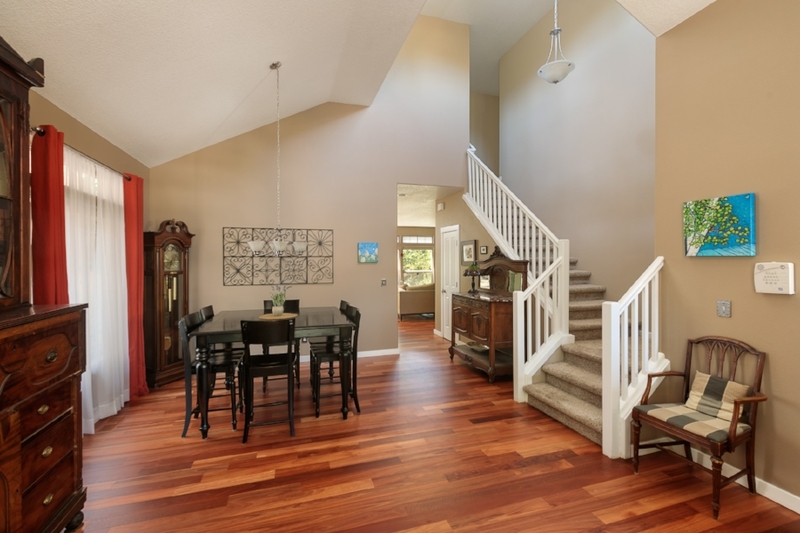 And, did I mention the custom eucalyptus floors? 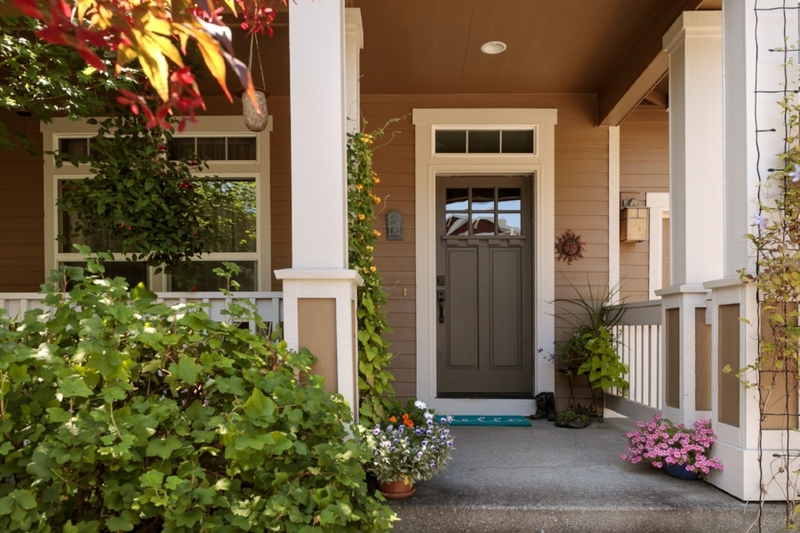 Read my "Tips for Home Buyers in Portland" for some important information about getting prepared to purchase a home! 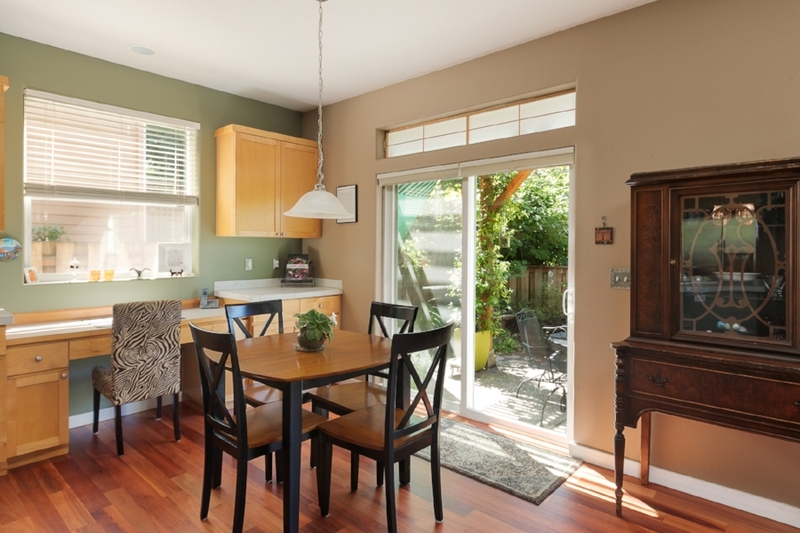 Magic awaits through the sliding glass doors... keep scrolling to see! 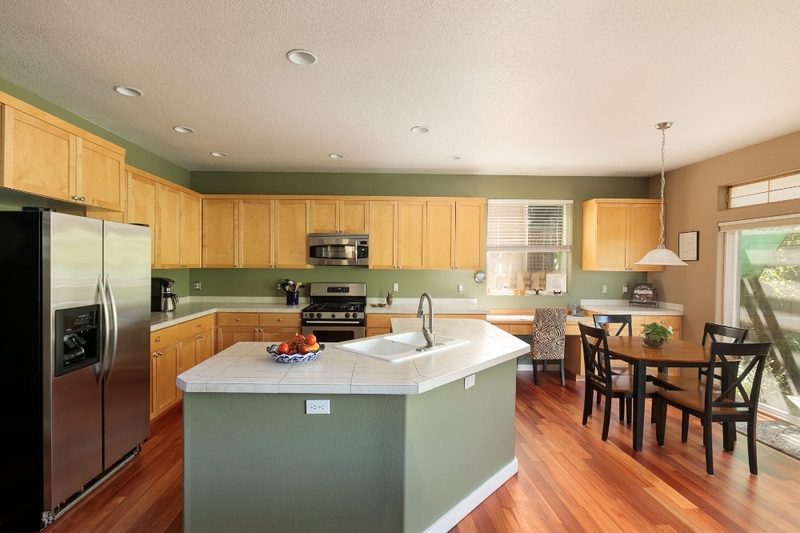 The large, open kitchen, island, and breakfast nook are just what the cook ordered. 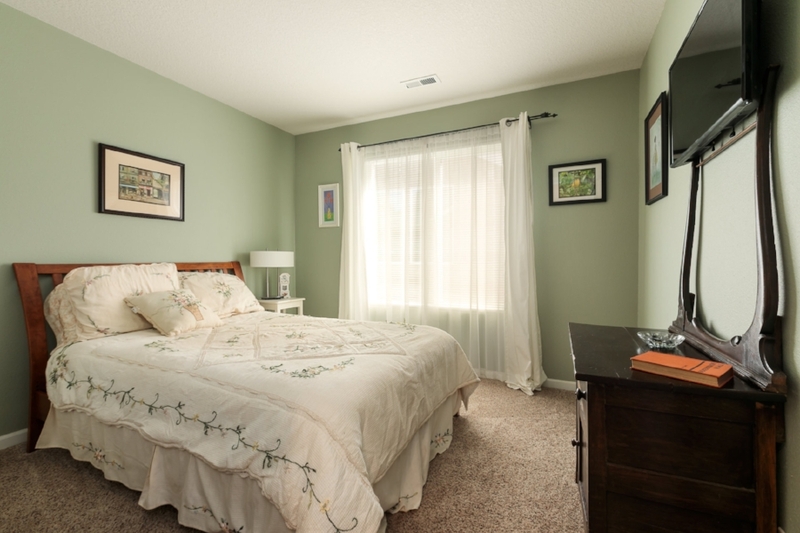 Also, on the main floor next to the extra bedroom, you'll find a full bathroom with a shower. 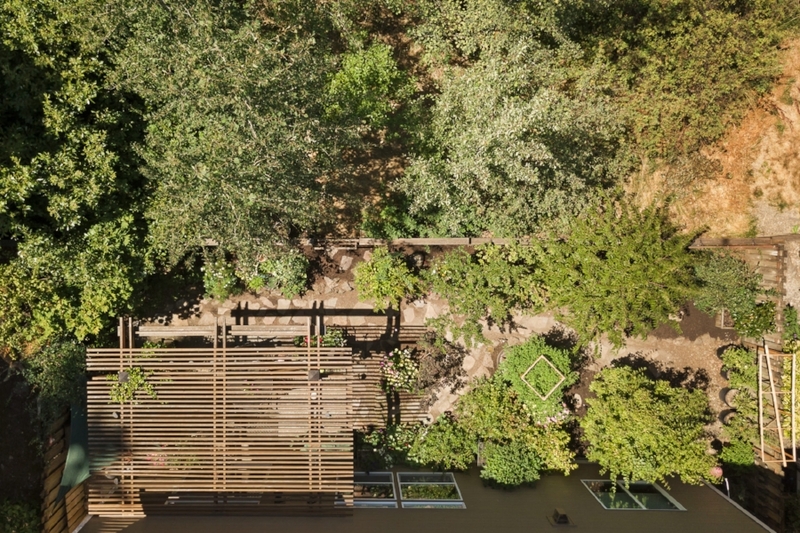 A patio with a custom built pergola, established landscaping, and private view of the nature park is a welcome retreat for humans, but the birds might enjoy it even more! All kinds of friends stop by for food and beverage. 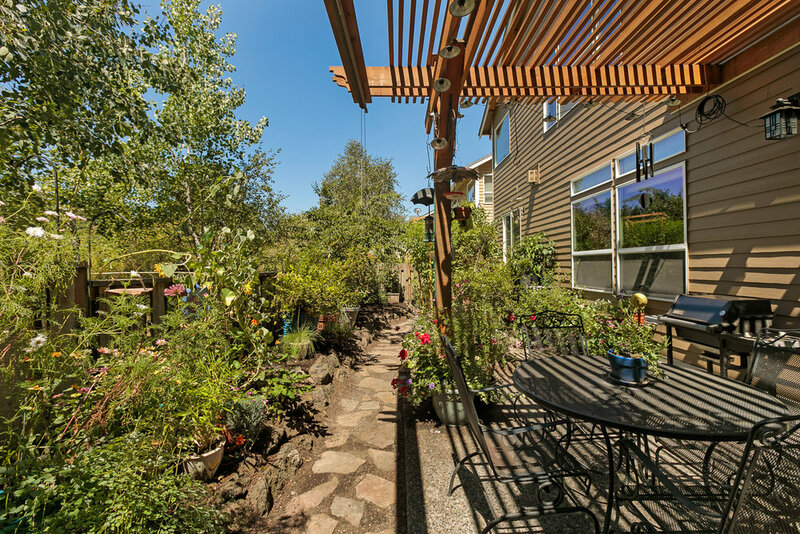 Down the path you'll find plenty of room for veggies and flowers, or get creative with your own backyard ideas. Enjoy the change in seasons as the aspen trees behind the home change color in the fall. 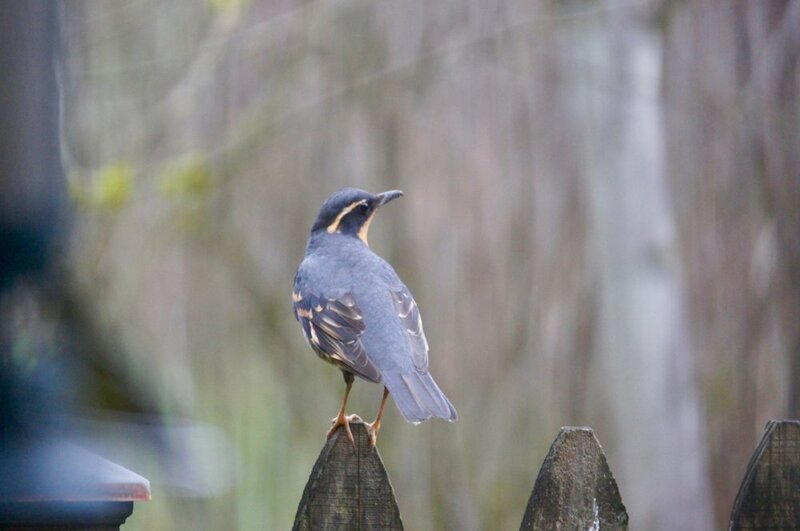 A varied thrush says hello from the back gate. 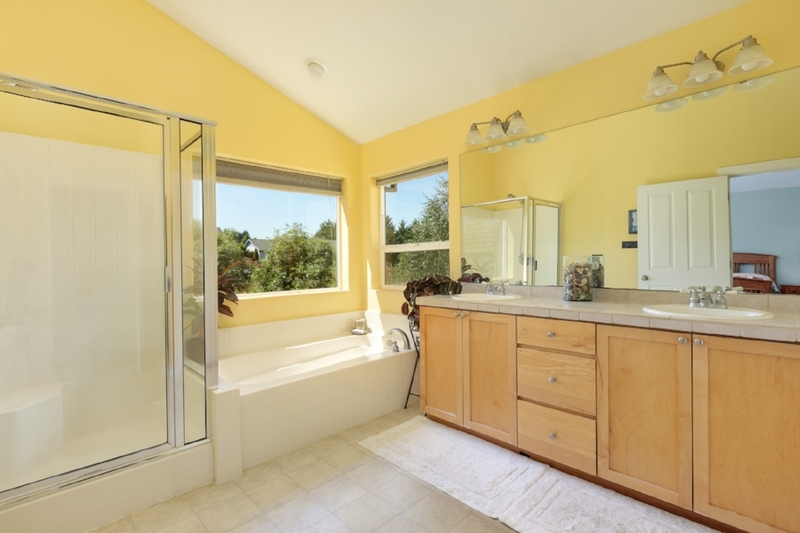 ... an en suite master bath with double vanity, soaking tub, shower, and walk-in closet. 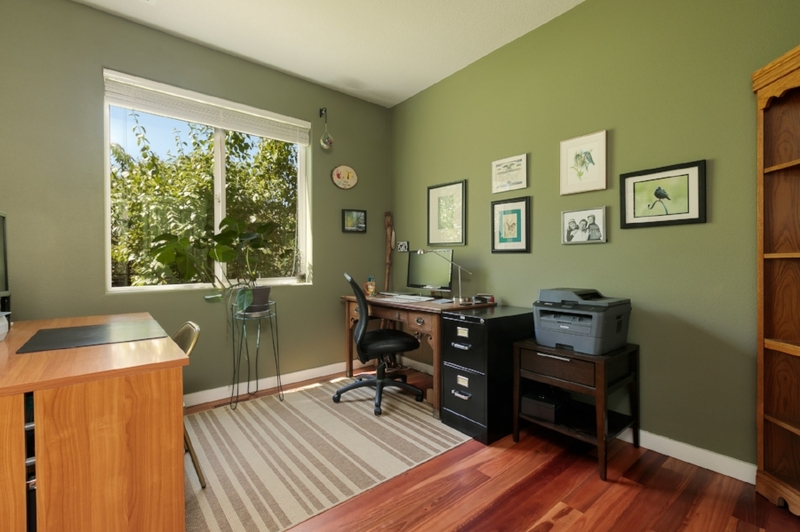 Another generous-sized bedroom upstairs overlooks the nature park. 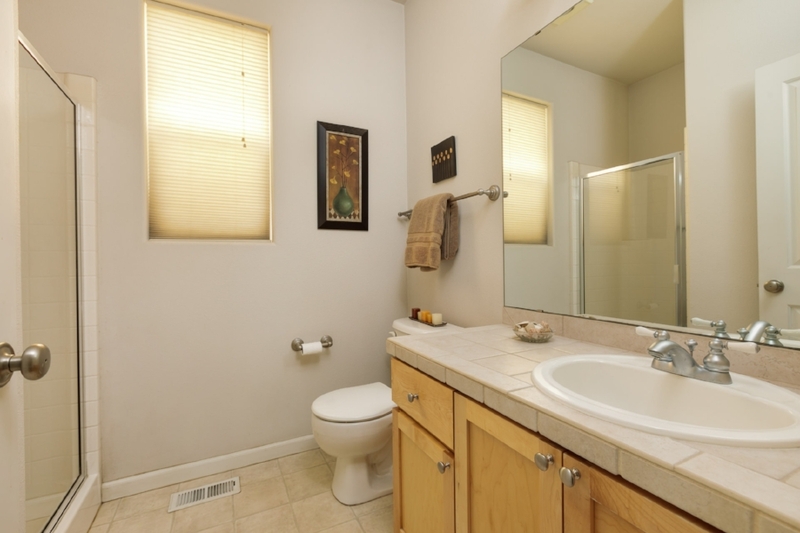 The hallway bathroom also has a double vanity and separate tub/shower. Have Questions? Interested in seeing similar homes? Thinking about buying or selling? Contact me! I'm happy to help.